Available again! Another free Trident Vibes sample! 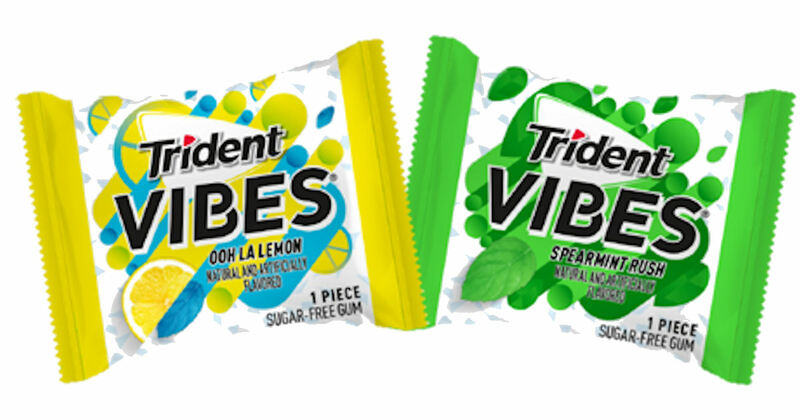 Sign up for the chance to receive a free sample pack of Trident Vibes Gum! *Not all accounts will qualify for free samples (your profile is matched with samples).